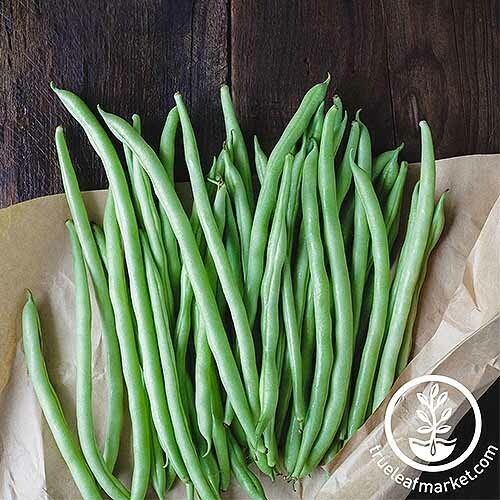 If you’re hoping to grow more of your own food this year, green beans are a great place to start. 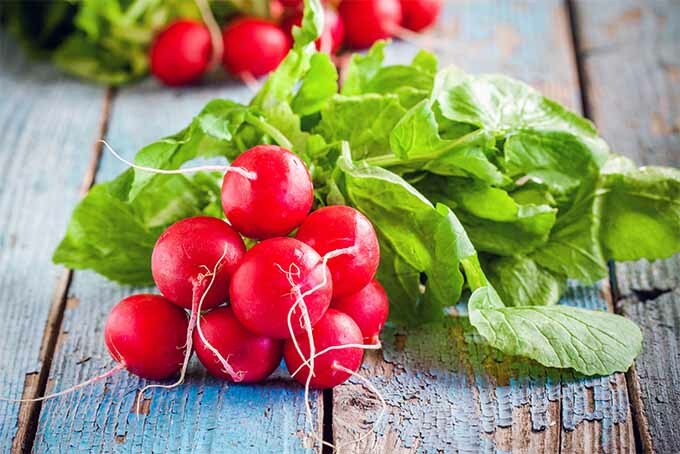 Although easy enough to pick up at the grocery store, nothing beats the taste and nutrition of homegrown veggies. 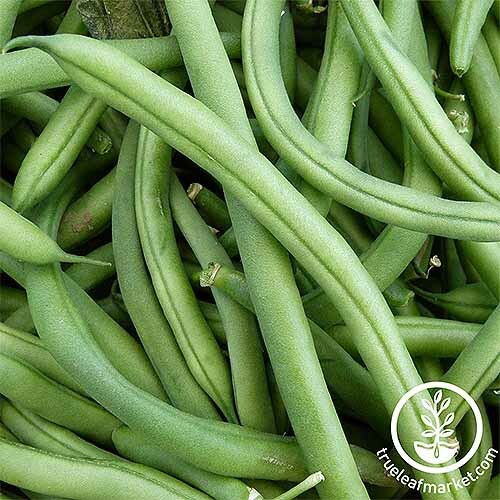 And fortunately, green beans are one of the easiest veggies to grow! 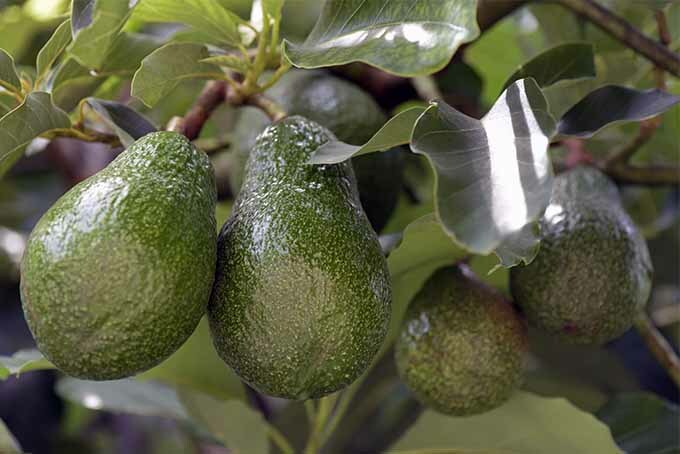 You can also plant them throughout the growing season for repeated harvests. Quick to germinate, low maintenance, and great for canning and freezing, this prized legume is one of the most rewarding seasonal veggies to grow. Which Type and What to Buy? There are several types of legumes that fall under the common name bean, scientific name Phaseolus vulgaris. But here the focus is on the classic green bean, which happens to come in a number of colors like yellow, purple, and of course, green. 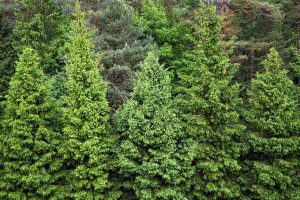 Plants also come in different habits, either pole or bush, and it’s important to know the difference. 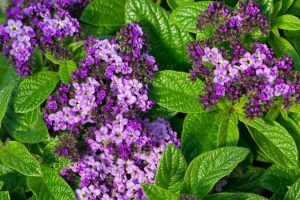 Bush varieties are compact, about 24 inches tall and wide. 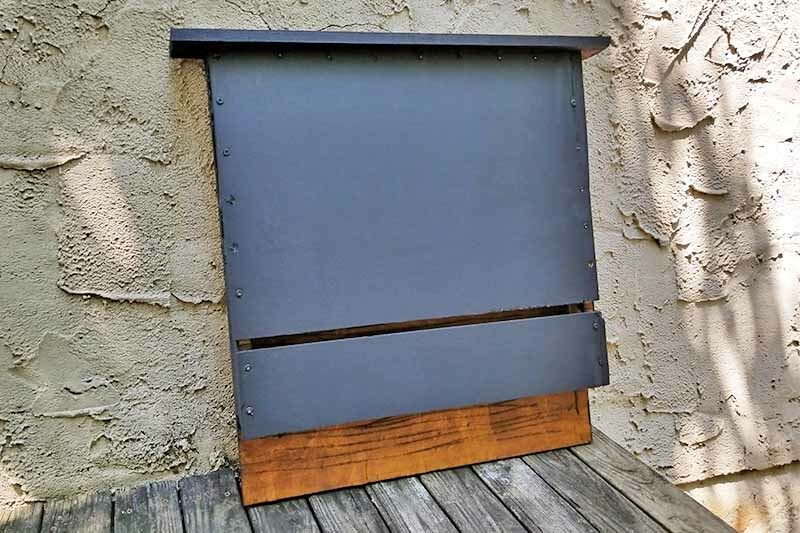 Although they require a good amount of space in your garden, they don’t need any type of support. 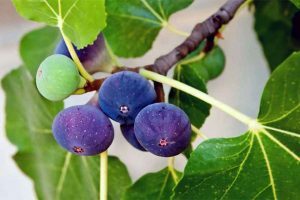 Quick to mature within 45 to 60 days, they produce a dense crop in a short period of time, making them ideal for canning and freezing. They also perform well if summers are typically hot in your area. Try the varieties ‘Provider’ or ‘Blue Lake 274’ to start, which are short but tender. Pole varieties are great if you’re dealing with limited garden space. However, as climbing vines that may reach five feet or more, they definitely require some sort of sturdy trellis or support. 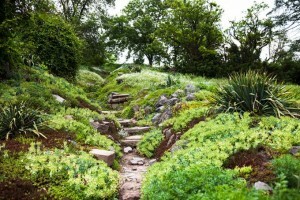 With height on their side, they can be an enchanting focal point in any garden. There are an amazing number of DIY trellis ideas out there, including live teepees. Just make sure to provide sturdy structures that are tall enough, and that don’t shade out any other sun-loving plants. 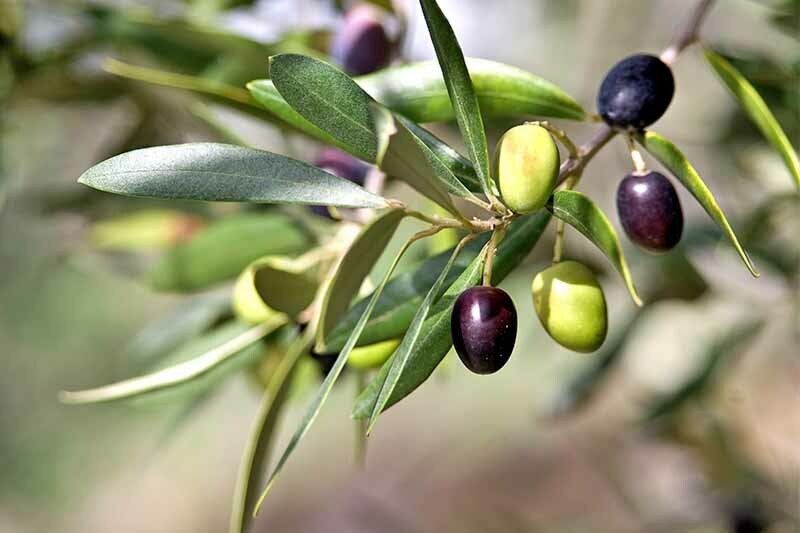 They take a little longer to mature than most bush varieties, usually 55 to 65 days, and produce pods gradually throughout the season. 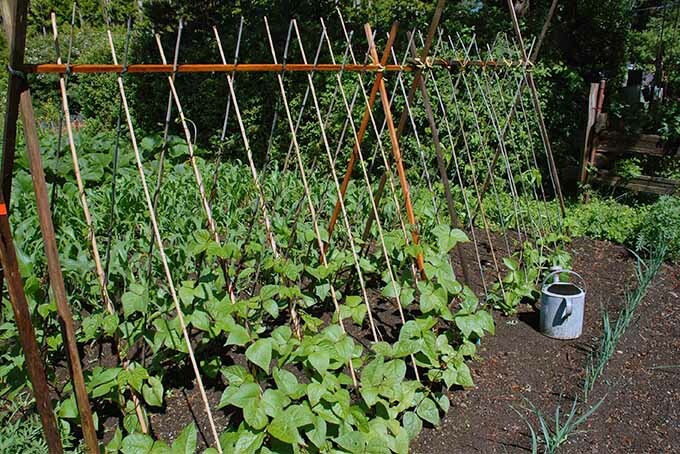 If your area tends to experience more mild summers, pole beans are a better bet than bush. ‘Kentucky Wonder’ and ‘Blue Lake Pole’ are popular varieties among seasoned growers. Okay. Now that you know the difference between the two types, it’s time to get started! Green beans don’t love to be transplanted, so starting seeds indoors isn’t recommended. 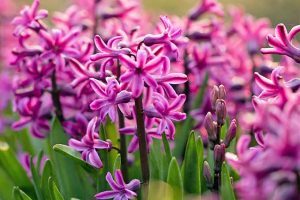 Getting a jumpstart on the growing season isn’t necessary, however, since plants mature quickly. When your area is free from the chance of frost, it’s time to sow seeds. Before you do, though, grab your kids! 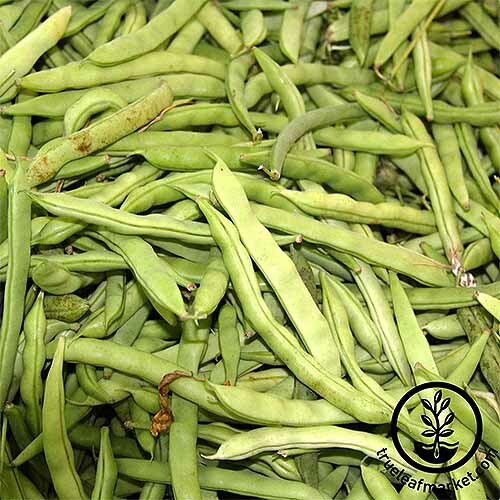 Large seeds and fast results make planting green beans a perfect activity for kids. Not to mention the awesome forts you can grow. Sow seeds about 1 inch deep and 3 inches apart. 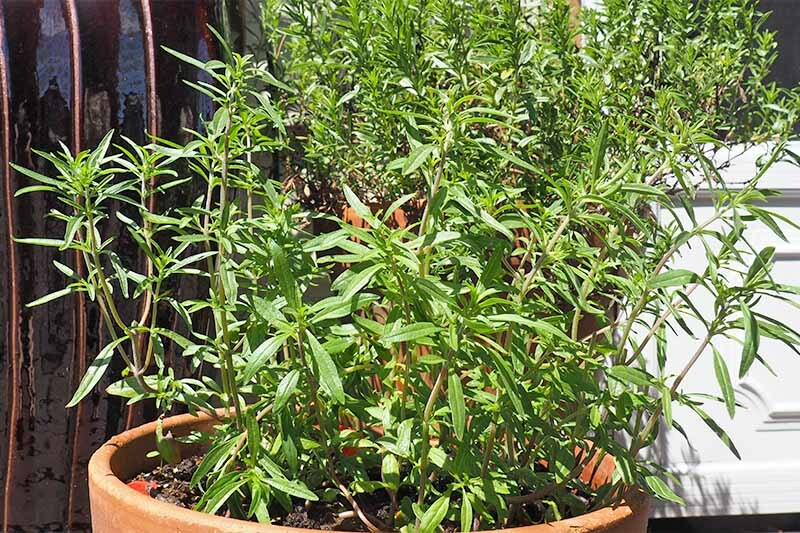 When plants are a few inches tall, thin them to at least 18 inches apart for bush varieties and 4 inches apart for pole varieties. Once in the ground, you can expect seeds to germinate within a week or so if soil is adequately moist and warm enough. Take care that seeds don’t become too wet, as they may crack and not germinate at all. Fertile, well draining soil is best, but this fast growing legume is pretty tough. 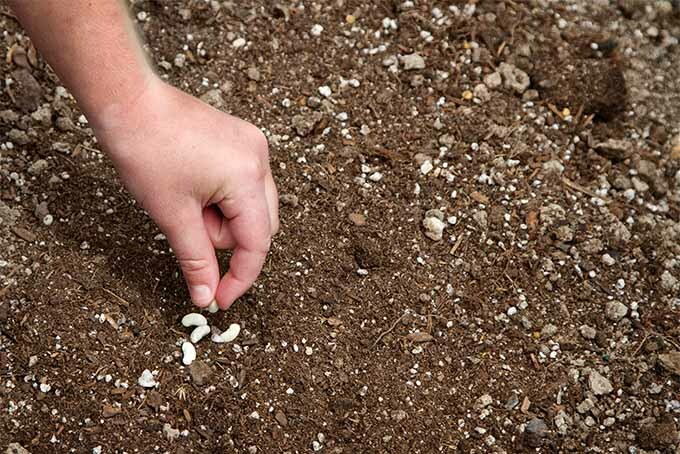 Its quick seed-to-harvest cycle means you can experiment with planting it in different locations throughout the season to find out what works best. 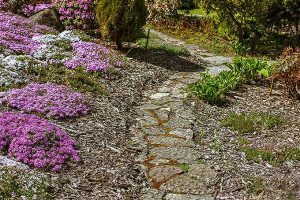 If soil is especially poor draining, however, you will definitely want to amend it with compost. Additionally, a site in full sun is ideal. Plants can tolerate partial shade, but you’ll find yourself enjoying fewer tasty pods. 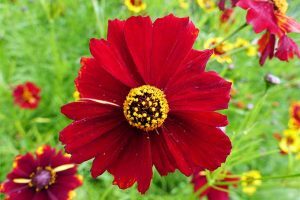 To keep the harvest coming, sow seeds every two to four weeks, until two months or so before your area’s average first frost date. 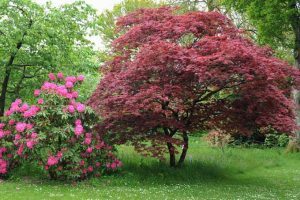 When plants – particularly the bush type – start slowing down in productivity, get them out of the garden and into the compost bin and then sow more. This is a definite space saver. 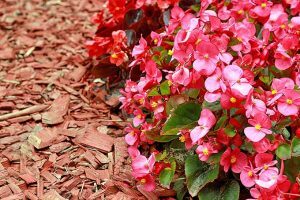 Once plants are large enough, add an inch or two of mulch. 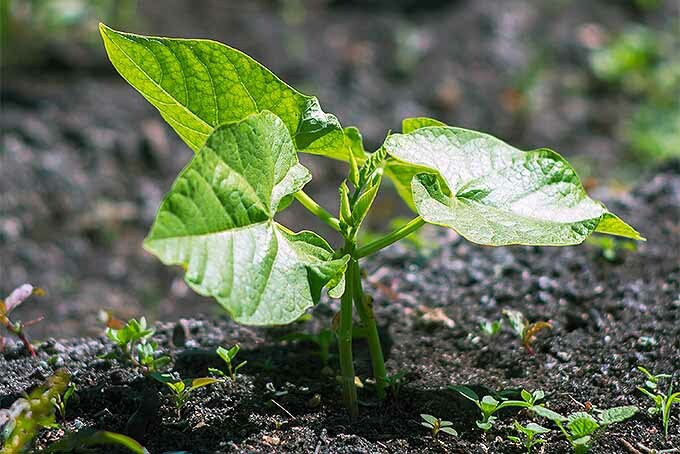 Not only does mulch retain soil moisture, but it also helps to protect green beans’ shallow roots, which can easily be damaged. With that in mind, pull weeds before they become established. 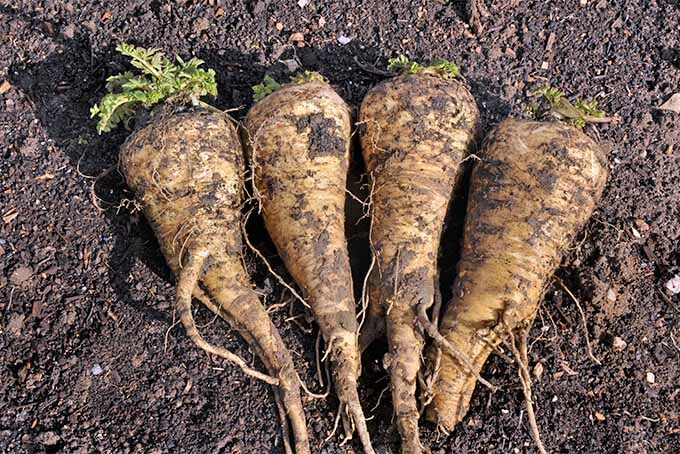 If they grow to be too large, uprooting weeds may do more harm than good. Shallow roots also cause plants to be more susceptible to drought. Because of this, check the soil’s moisture level regularly and water during dry spells. To check soil moisture, stick your finger in the soil. You should feel some moisture just a few inches deep. If you don’t, go ahead and water. 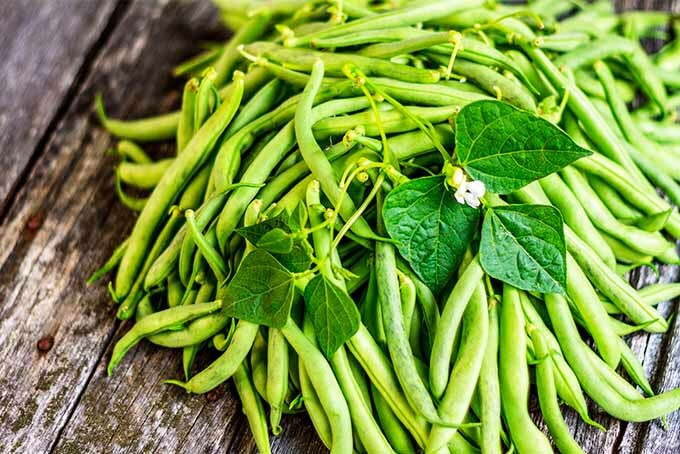 Green beans have complete flowers (with both male and female parts) and are considered self-pollinators. This means they don’t require pollinators, like insects, to produce pods. 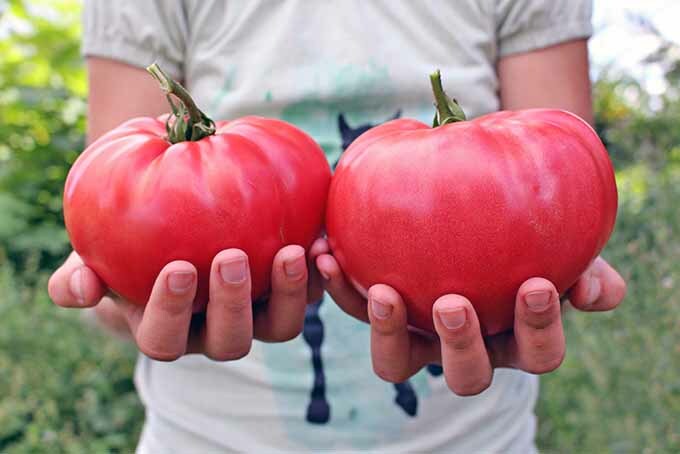 If you’re growing a balcony garden, this is definitely a bonus! 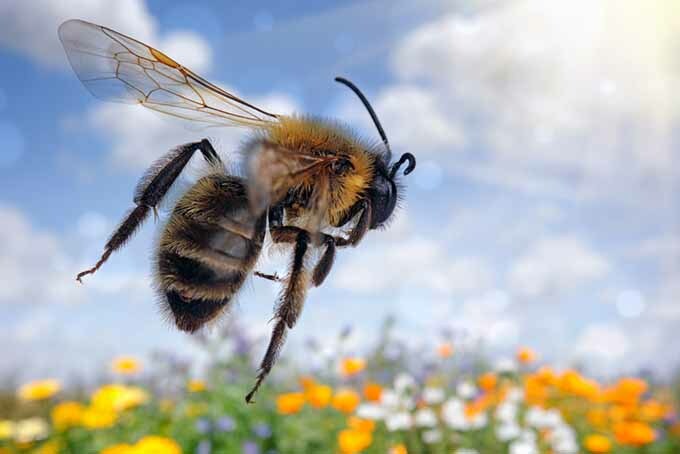 Since pollinators aren’t needed, poor productivity usually comes down to a lack of sun or nutrient imbalances in the soil. For instance, if you notice lush, green plants but few pods, there may be too much nitrogen in the soil. Green beans, and legumes in general, are actually nitrogen fixers. They develop nodules on their roots that are filled with bacteria. These bacteria are responsible for converting unusable nitrogen into a usable form that other plants can take up through their roots. Increasing nitrogen in the soil makes legumes amazing companion plants to a number of crops, especially heavy nitrogen feeders, not least of which is corn. 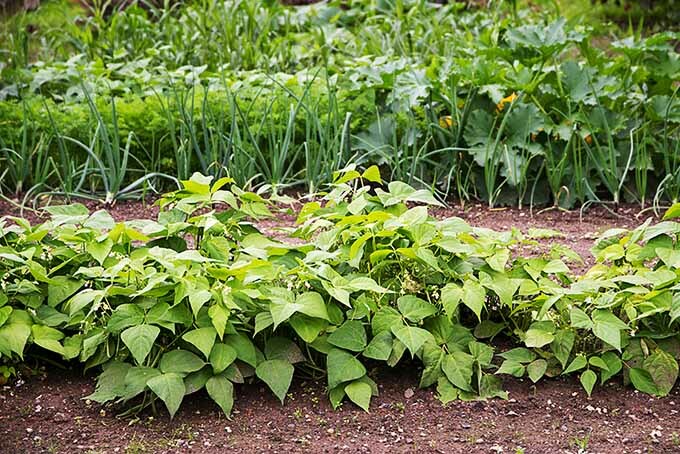 The notorious three sisters (corn, beans, and squash) is just one example of how green beans in particular make a great neighbor. Similarly, crop rotation is considered best practice with legumes, and most annual crops for that matter. Making sure you don’t plant the same plants in the same spot year after year helps to ensure nutrient-rich soil. It also helps to limit the reoccurrence of diseases and pests that are likely to return. 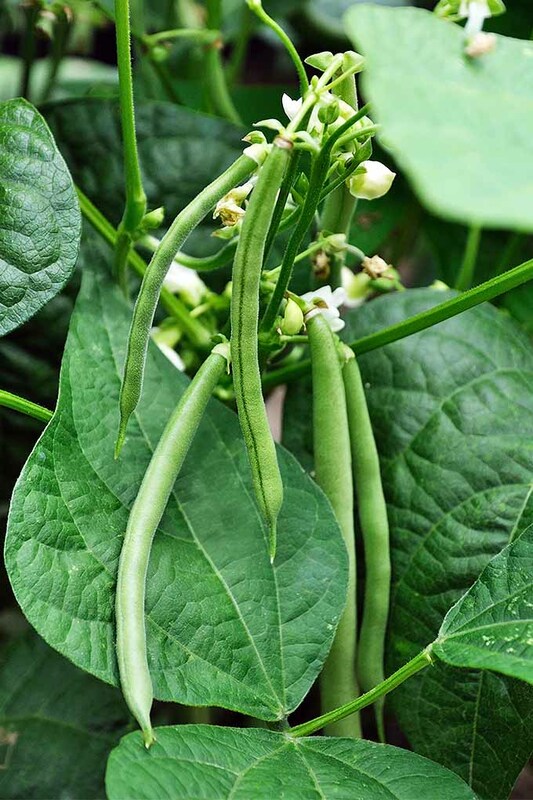 One of biggest challenges when growing green beans is keeping pests from eating them before you have a chance to.Deer and rabbits will munch on plants at any point in the season, if left vulnerable. 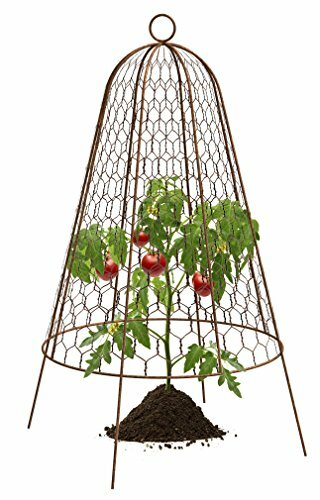 To protect them, consider a fence or garden cloches, which are simply small cages that can protect seedlings and small plants from pests and damaging frosts. To reduce the formation of mold, water plants in the morning. Wet leaves and the coolness of night are a bad combination, providing ideal conditions for many types of diseases to form. 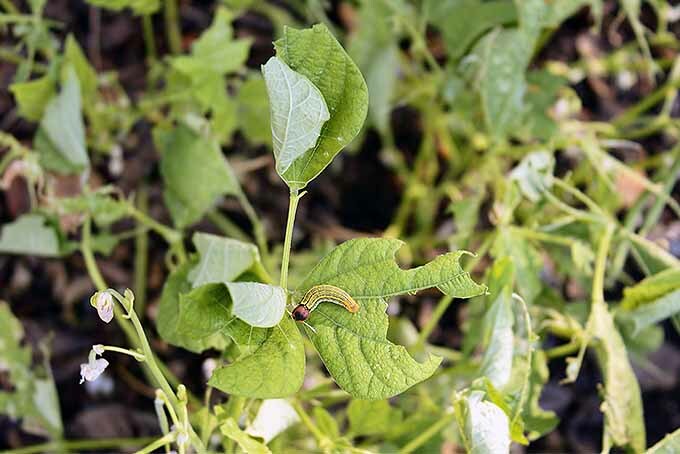 Also keep an eye out for Mexican bean beetles, slugs, caterpillars, and aphids. 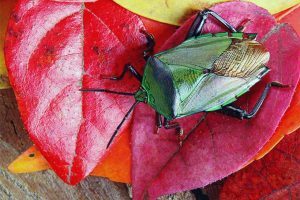 As soon as you see any of these critters, pick them off or blast them with the hose. Remember that green beans are self-pollinating. So, you can essentially grow them under the protection of a floating row cover up until harvest, which is great protection from garden pests. Not enough air circulation, however, and you may actually encourage the formation of some diseases. 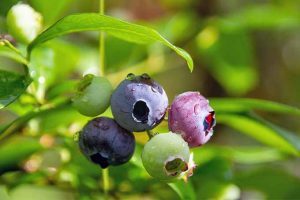 Overall, healthy plants will be much less prone to insects and diseases. So take care in growing your plants and you should have great success! Even if you have never grown a vegetable in your life, you stand nothing to lose by popping a few green bean seeds in the ground. 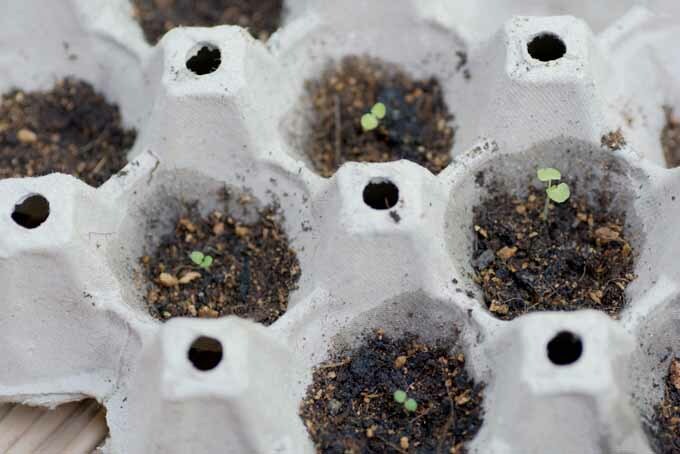 They are quick to germinate and mature, which will motivate you to keep an eye out for them! Not to mention, if one crop fails, you can plant another. 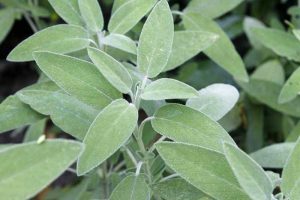 This is one plant that you have time to experiment with during the span of a single season. Before you know it, you’ll be adding them to salads and stir fries. 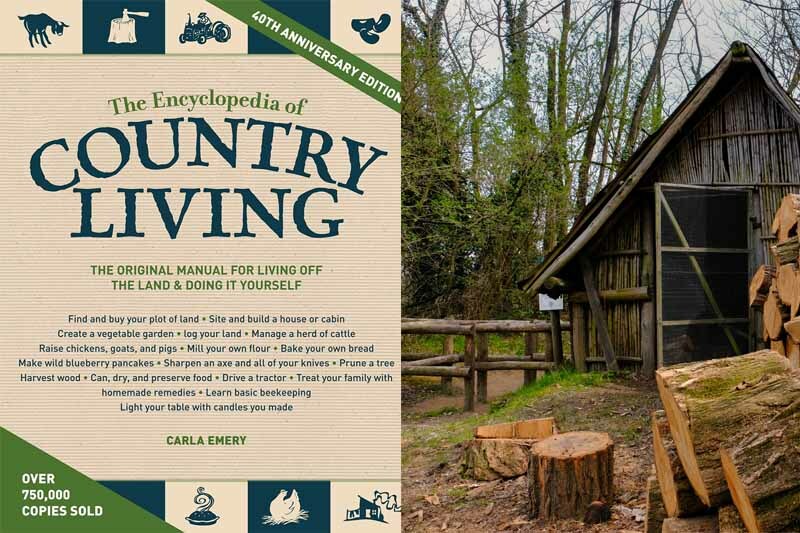 Need a little culinary inspiration? Try these recipes for sriracha tofu stir fry from Foodal, an easy roasted version from The Gingered Whisk, or a twist on a classic, Greek yogurt green bean casserole. 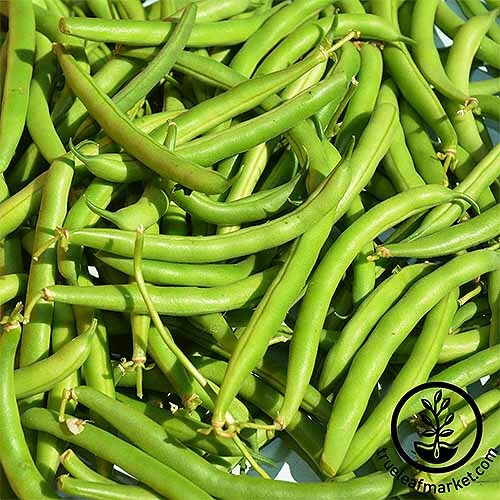 Have you grown green beans before? Share your favorite varieties with us, as well as all of the different staking options you’ve tried! Product photos via Panacea and True Leaf Market. Uncredited photos: Shutterstock. Great post, Amber. Love that you picked something as common as green beans and made it so interesting.